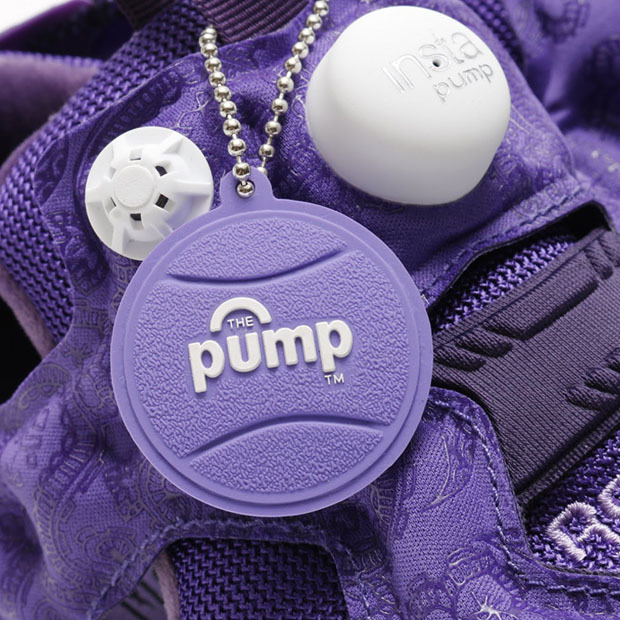 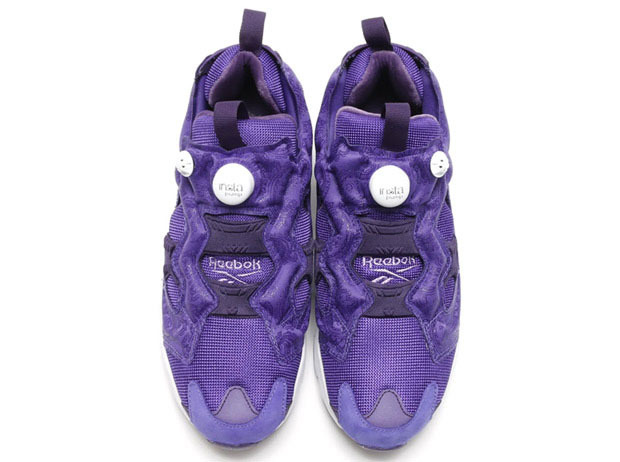 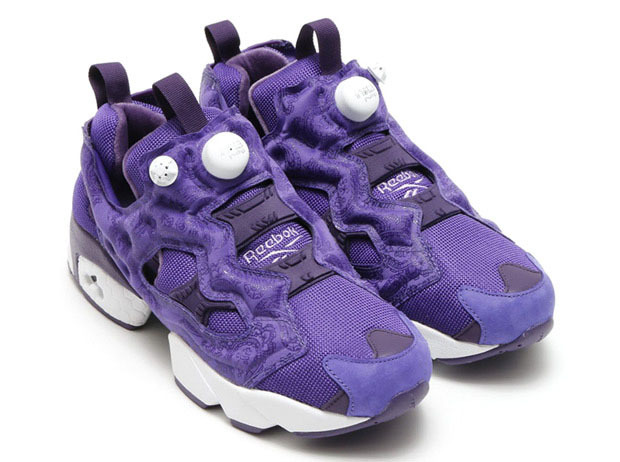 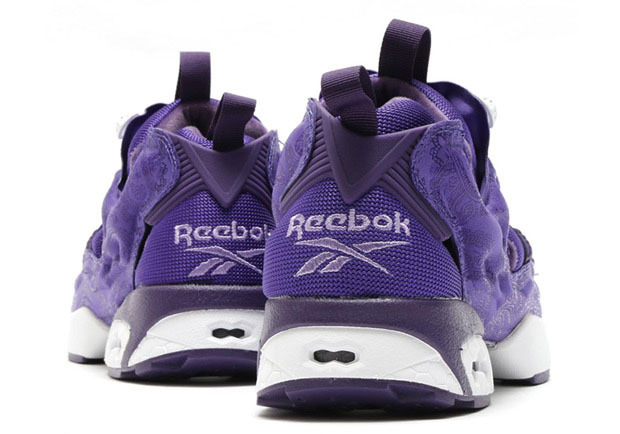 Reebok has given their Reebok Insta Pump Fury a boost in notoriety thanks to smart collaborations with some of the most well known shops around. 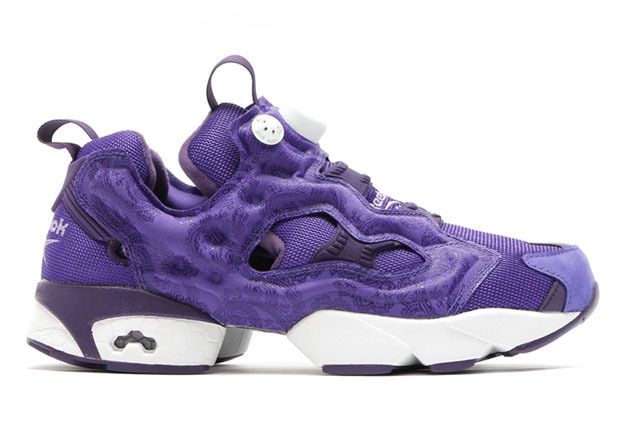 After an anniversary year in 2014 that saw over thirty renditions of the unique running silhouette, the brand has turned its gaze to their in-house design team to color up the sneaker in the meantime, and they’re doing a rather good job as of late. 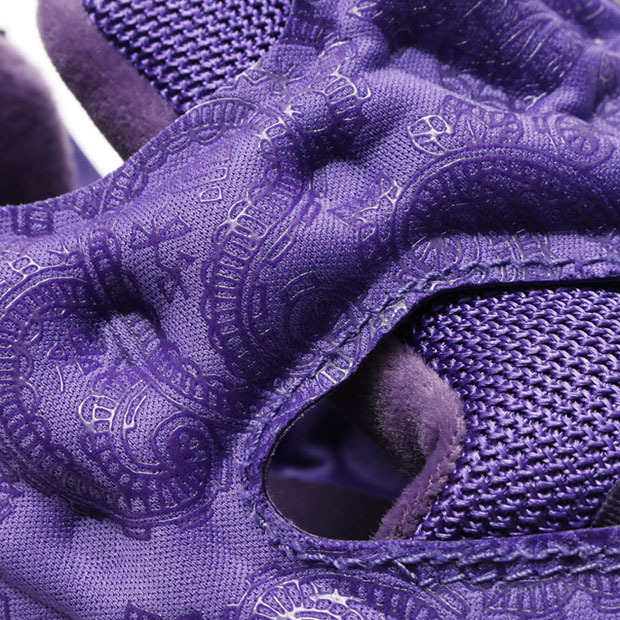 Monochromatic renditions like the “Solar Orange” recently caught our attention, and now that theme continues with an added splash of purple paisley print. 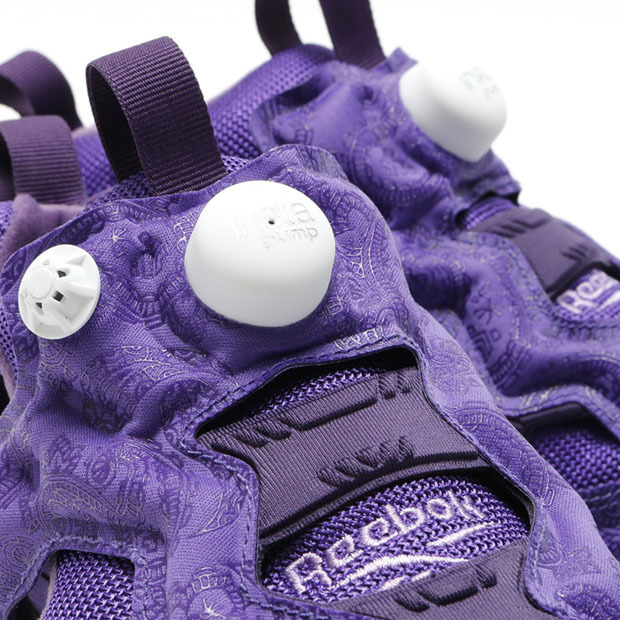 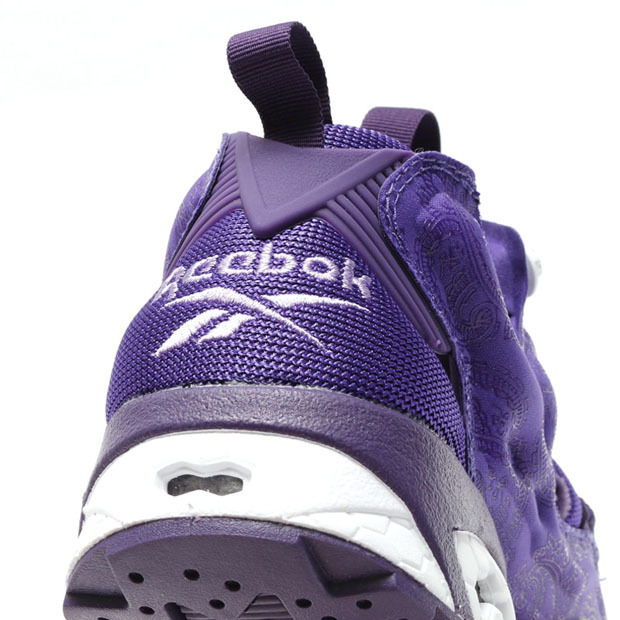 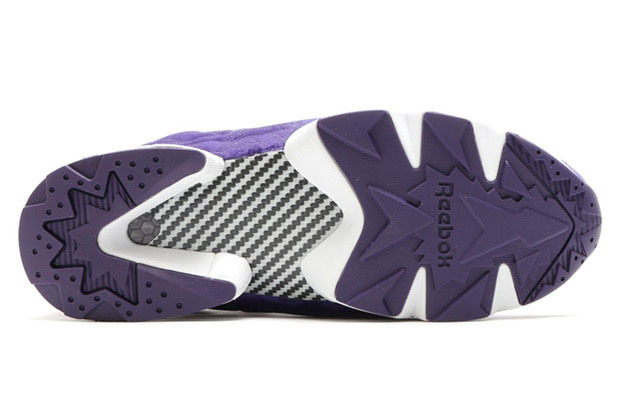 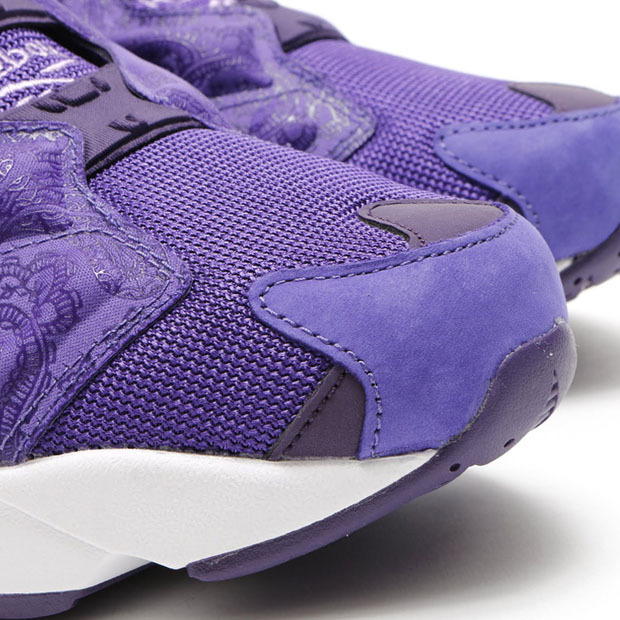 Check out the Vector Brand’s latest in-house spin on their ever-recognizable Insta Pump Fury below and be on the lookout for this purple paisley aesthetic to arrive at retailers later this summer.